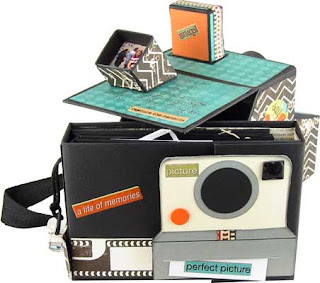 Life at Stamping Details: Say Cheese with Magdalena - Sunday, August 4th! This is one cute project!!!! 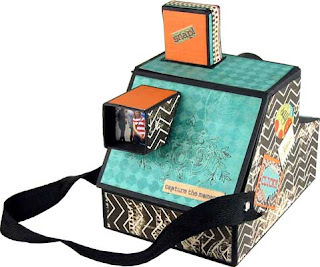 Say Cheese with Magdalena - Sunday, August 4th! This is one cute project!!!! 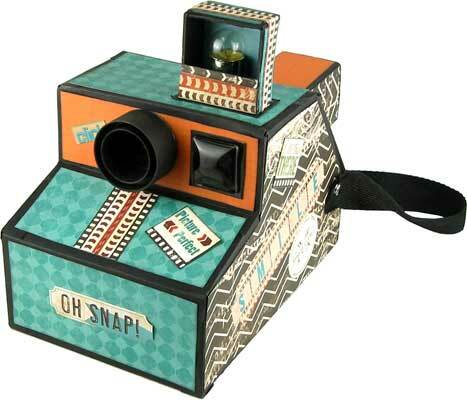 The amazing Magdalena is back with this oh so cool Album with matching Camera Case! This is so cute!! Only $45.